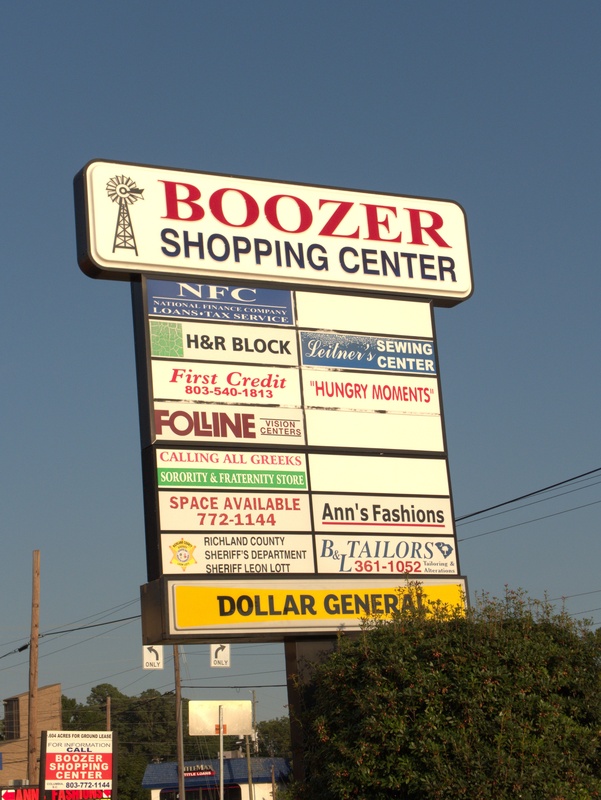 Well, I find this a bit surprising: I go by Boozer Shopping Center fairly frequently, but somehow I entirely missed a new restaurant in there until it had already closed. It appears that down-home/soul-food joint Hungry Moments started sometime around April 2016, and lasted at least until March of 2017, when the last Yelp review appears. The reviews are mixed, but it seems if you hit it at the right time, you could get a good old-fashioned Southern meal. I also apparently missed the previous tenant in this slot, Generations Bakery & Catering. 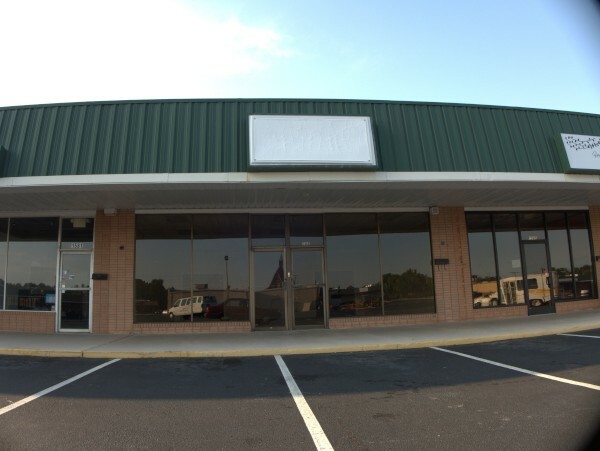 UPDATE 20 October 2018: Added picture of Boozer marquee.